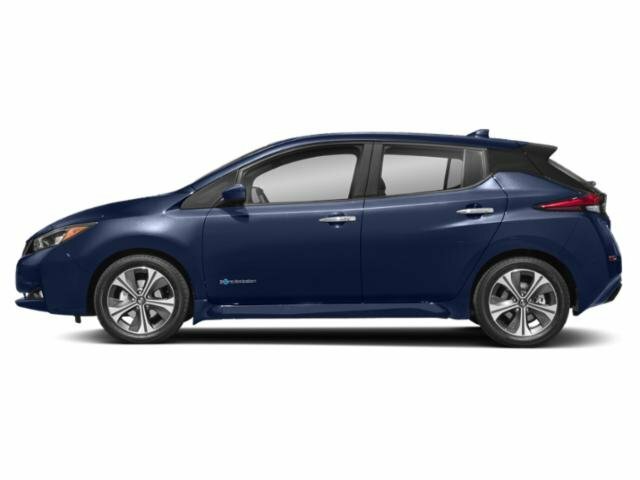 2019 Nissan LEAF for sale serving Torrance, Long Beach and Los Angeles, CA. 1N4BZ1CP6KC311761 - Gardena Nissan. 1670 West Redondo Beach Blvd. All advertised vehicles are subject to actual dealer availability. Certain vehicles listed may not be available, or may have different prices. Prices exclude state tax, license, document preparation fee, smog fee, and finance charges, if applicable. Vehicle option and pricing are subject to change. Prices include all dealer rebates and dealer incentives. Must finance through NMAC in order to obtain rebates to qualify for Internet Pricing. Pricing and availability varies by dealership. Please check with your dealer for more information. Prices do not include dealer charges, such as advertising, that can vary by manufacturer or region, or costs for selling, preparing, displaying or financing the vehicle. Images displayed may not be representative of the actual trim level of a vehicle. Colors shown are the most accurate representations available. However, due to the limitations of web and monitor color display, we cannot guarantee that the colors depicted will exactly match the color of the car. Information provided is believed accurate but all specifications, pricing, and availability must be confirmed in writing (directly) with the dealer to be binding. Neither the Dealer nor Fox Dealer Interactive is responsible for any inaccuracies contained herein and by using this application you the customer acknowledge the foregoing and accept such terms. $653 monthly payment plus tax. $0 down payment + taxes, license, title and acquisition fees due at signing. Lease for 36 months at 12000 miles per year. Based on Selling Price of $42,950 with NMAC Lease Cash - 2019 LEAF $7,875, Adjusted capitalized cost of $35,075. Prices include all available qualifying rebates/incentives: not all consumer will qualify. Price does not include taxes, license, title fees, insurance and dealer charges. Security Deposit may be required. This estimate should be used as a guide, and all lease terms must be verified before a sale is complete. Dealer is not responsible for data entry errors. Rates/Security Deposit upon approval. Not all lessees will qualify. 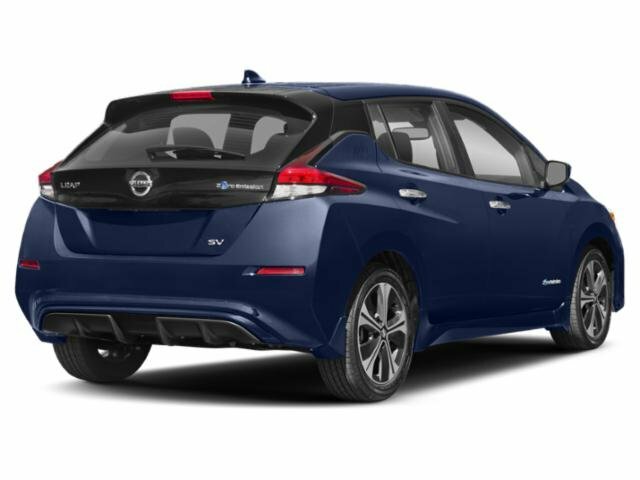 Higher lease rates apply for lessees with lower credit ratings..
0.00% APR Financing for well qualified buyers on approved credit by Nissan Motor Acceptance Corporation. Maximum term financing is 36 months. $27.78 per $1,000.00 borrowed. *Net Price DOES NOT include dealer or vendor installed upgrades, accessories, or added after market items. Those products are OPTIONS and can be purchased for an additional cost. Our experienced sales staff will provide all you need to know about our new, pre-owned and certified vehicles. 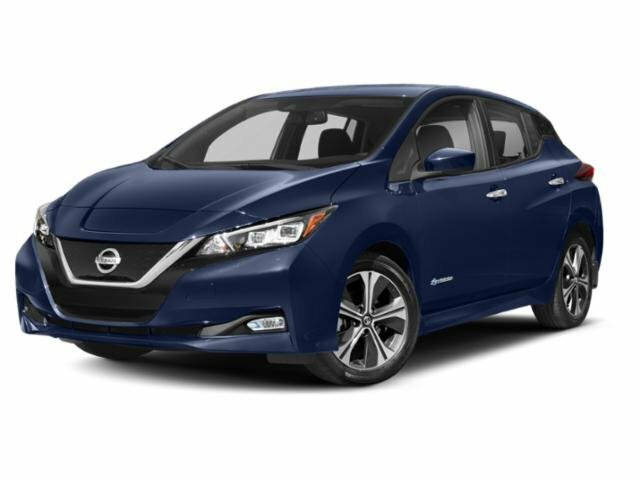 At Gardena Nissan, we always have a great selection of new Altima, Maxima, Sentra, Versa Hatchback, Versa Sedan, 370Z Coupe, 370Z Roadster, Rogue, Murano, Pathfinder, Armada, Frontier King Cab, Frontier Crew Cab, Titan King Cab, Titan Crew Cab, Juke, Leaf and Quest. 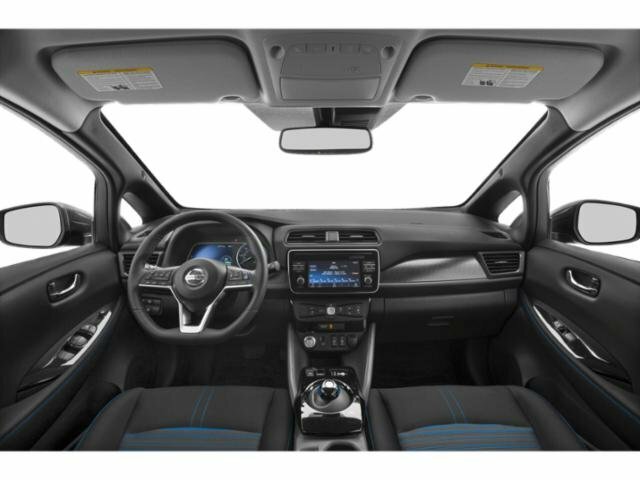 At Gardena Nissan you will have the ease of mind knowing that you will receive great deals, low financing, excellent customer service and much more. We are here for you before, during and after the purchase of your vehicle.